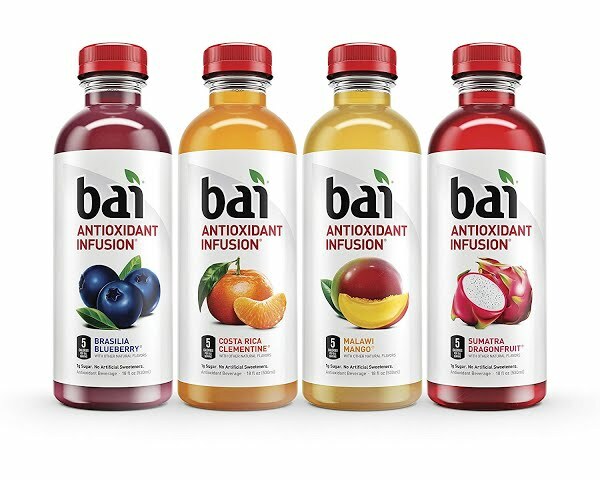 Answer: Bai flavored water is keto-friendly in moderation. Drinking enough water each day can be tough, but health-conscious adults continue to find ways to make that task fun. 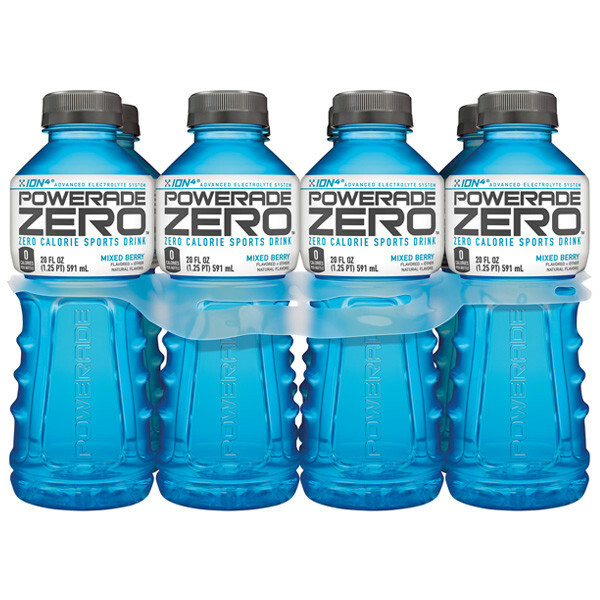 There are many keto-friendly options for non-carbonated flavored water, including Bai Antioxidant Infusion. Pronounced like “bye,” Bai Antioxidant Infusion has 1 g of net carbs per 6 oz serving. 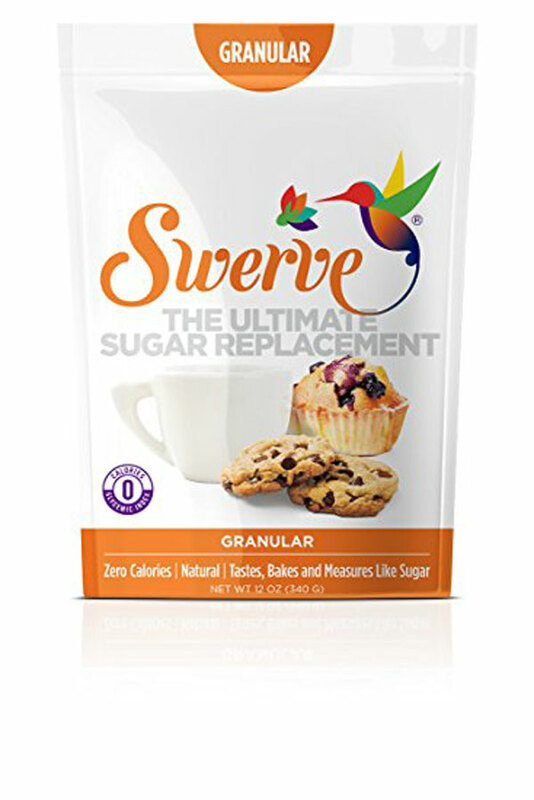 It’s sweetened with erythritol and stevia to avoid spikes in blood sugar, and an infusion of coffee fruit gives you a boost of antioxidants and caffeine. 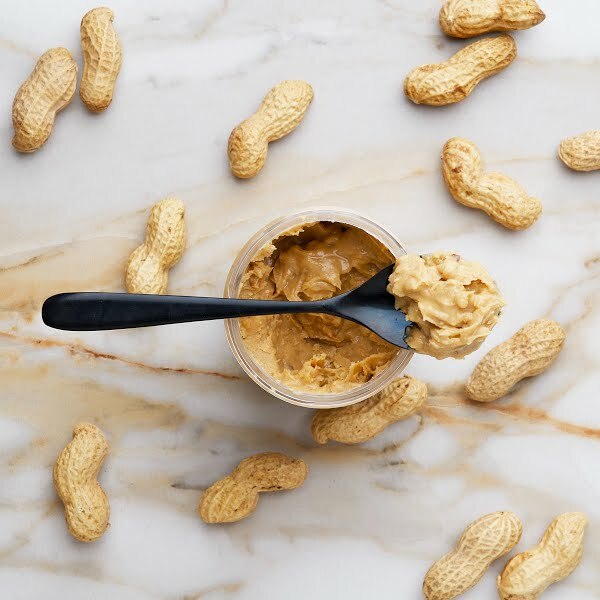 Feel like you are traveling to exotic places with flavors like Ipanema Pomegranate and Molokai Coconut.